Looking for a good novel? Want to find book reviews? Desperate to find other authors that are similar to your favourite? 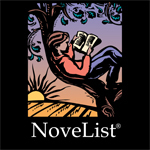 Check out NoveList, a database of fiction books and authors, recommended reading lists, book discussion ideas and book reviews for all ages. 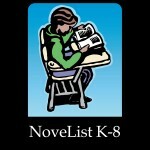 NoveList K-8 – Discover the fiction titles that are popular with young readers.